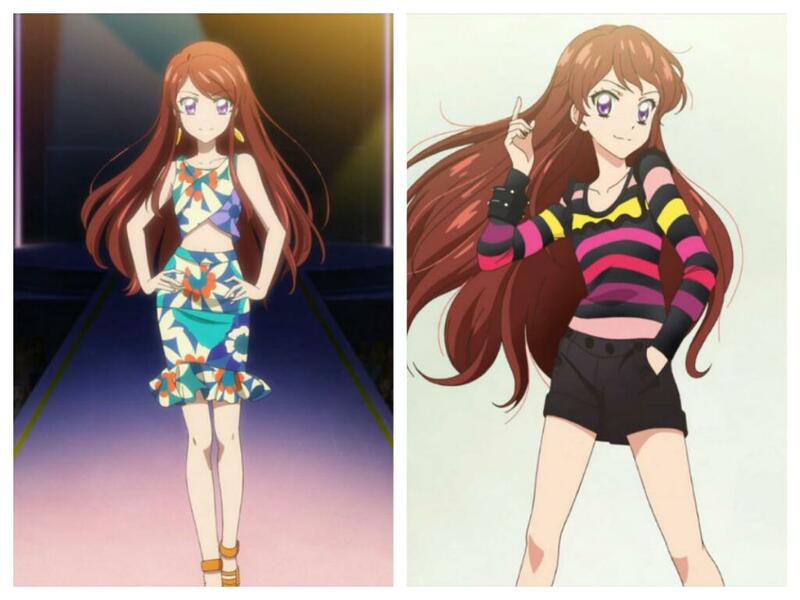 My favorite character in Aikatsu! 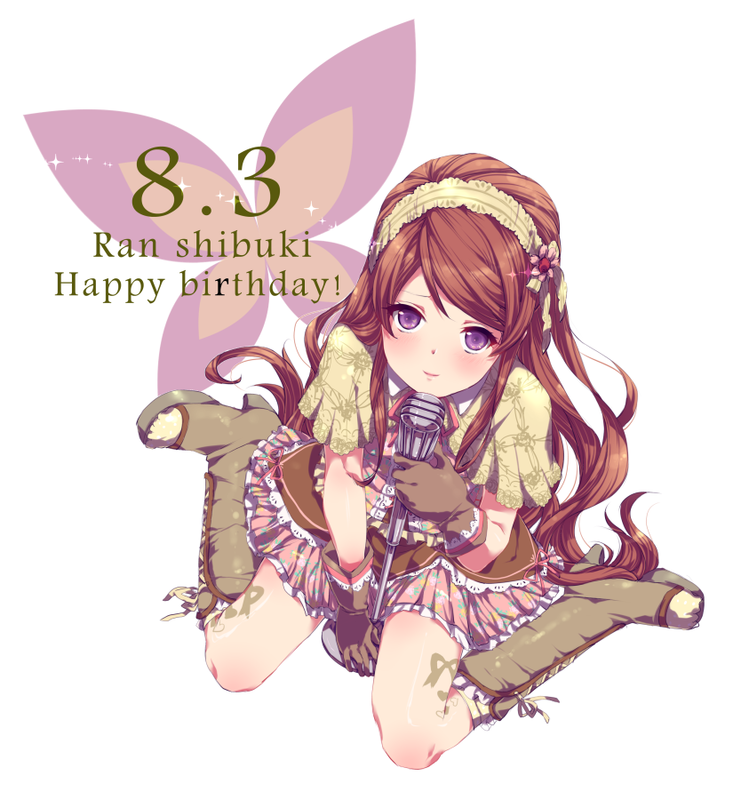 There’s ton of new pics on her pixiv so today is a good day. 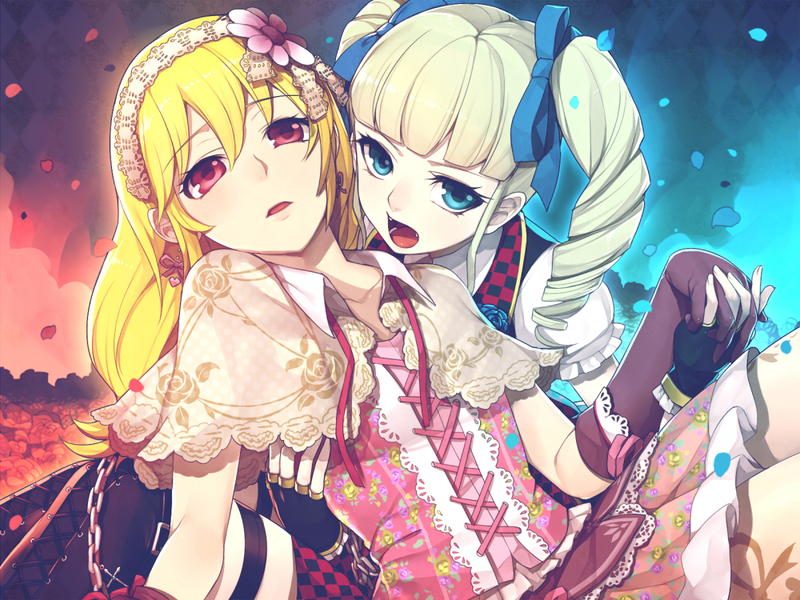 This entry was posted in Aikatsu!, Opinions on... and tagged Aikatsu!, Anime on August 3, 2013 by rockmanshii. Mondaiji already ended last week. It was so short. Way too short. I know I keep saying that you shouldn’t judge shows without watching them first, but there’s one thing I always keep track of before a show starts: I believe the longer a show is, the stronger chances it’ll have to be good. You need time to make a good show, in order to develop the stories and characters. The shorter the series, the harder it is. 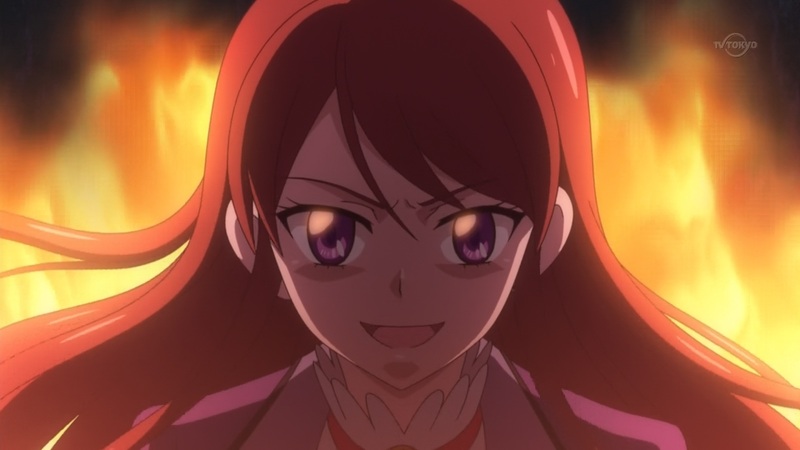 I’m always surprised to hear someone tell me they stopped watching Aikatsu simply because they learned that it’s 50 episodes and that they don’t have the courage to stick with it until the end, while I’m thoroughly delighted each time I remember this fact, thinking about all the fun I’ll be having. There’s very few 10~13 episode anime that are all time favorites of mine. It needs to be at least be 25~26 episodes. And even 26 episodes feels short to me at times. As an example, Madoka Magica aired two years ago. I think it was a good show, but I certainly don’t like it as much as some people who would call it a masterpiece. There’s a good chance I would’ve liked it more if it was 26 episodes. Of course, OVAs and movies are a whole different story. 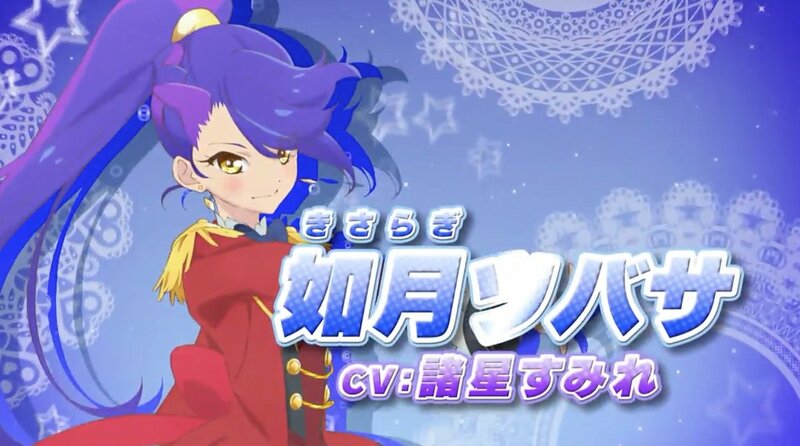 This entry was posted in Aikatsu!, Anime in general, Mahou Shoujo Madoka Magica, Mondai-Ji-tachi ga Isekai Kara Kuru sou Desu yo?, Mouretsu Pirates, Opinions on... and tagged Aikatsu!, Anime, Paella Magi Madoka Magica on March 26, 2013 by rockmanshii. 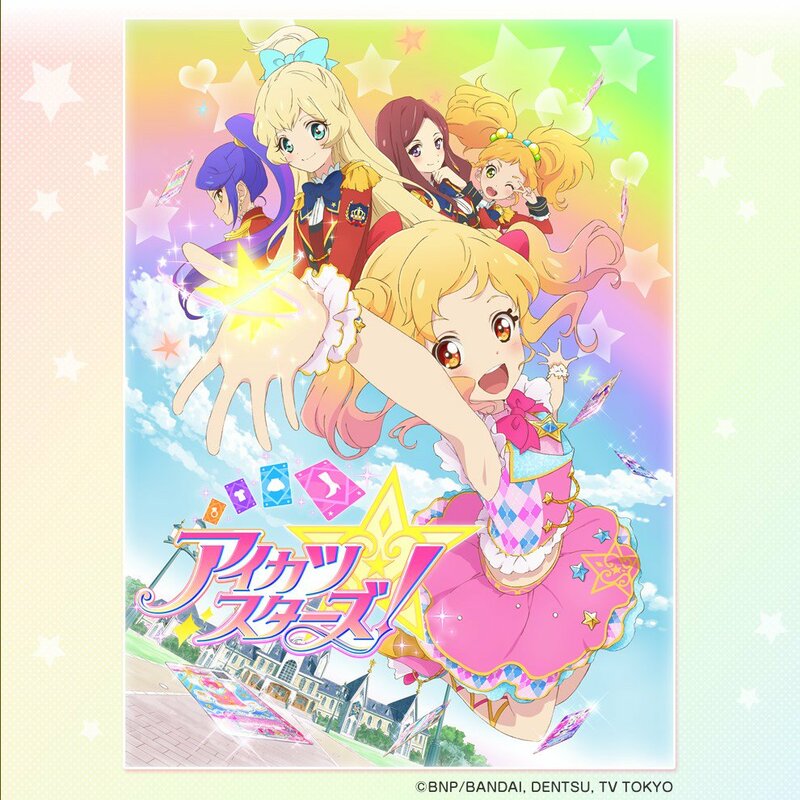 Seriously, by the time Aikatsu! 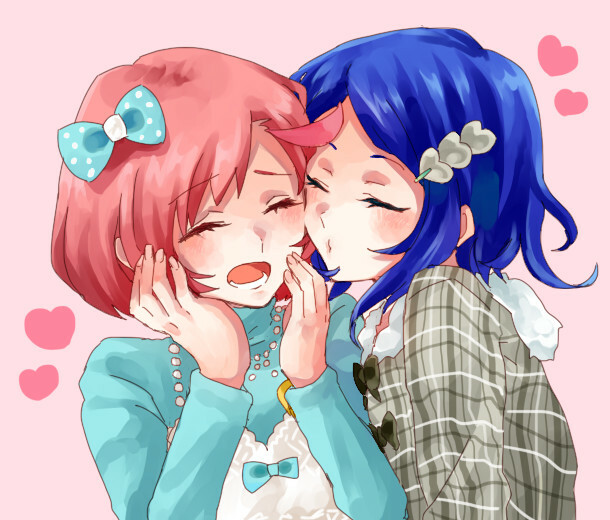 ends, I think there will be actually less little girls wanting to become idols. Everyone knows that scandals are also a perfect way to boost an idol popularity. She will be the subject of gossip thanks to it. 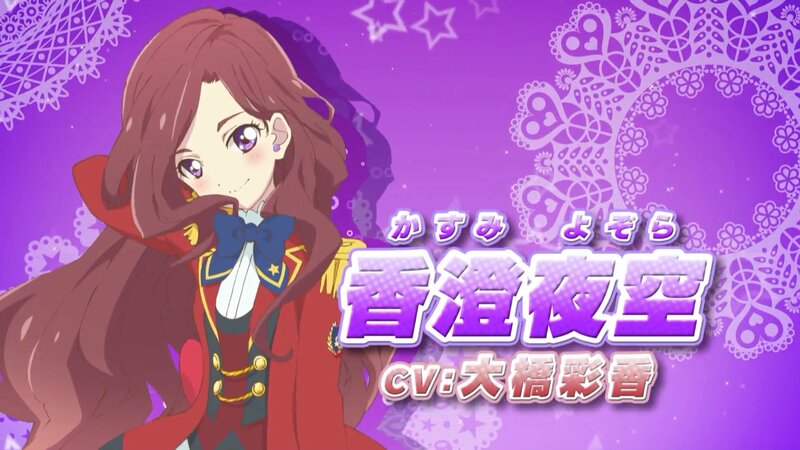 The surprise in this week’s Aikatsu is that they actually said it: “A scandal… It’s the mark of an idol. 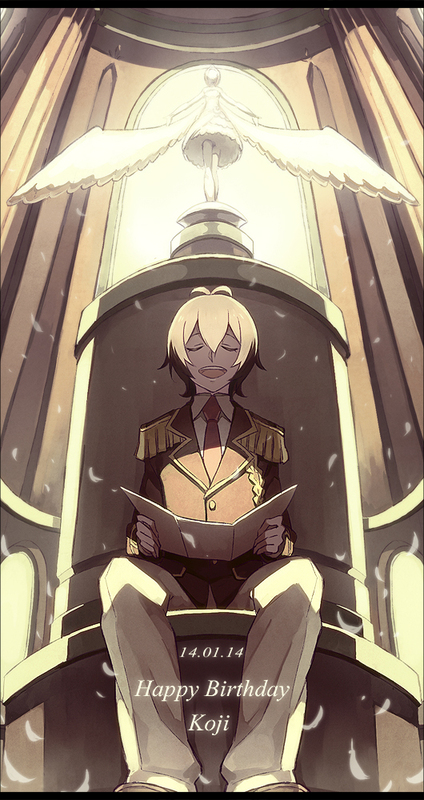 Having one or two scandals exposed makes you a true idol!”. The realism in Aikatsu! is something else. In other news, they improved the CG. It doesn’t look as bad as in the first episodes. The girls look less skinny, less out of place. It’s just better. 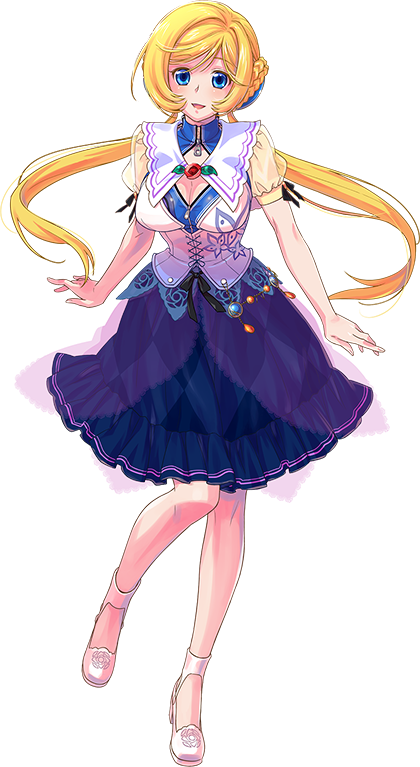 It’s still not as good as Pretty Rhythm’s though. 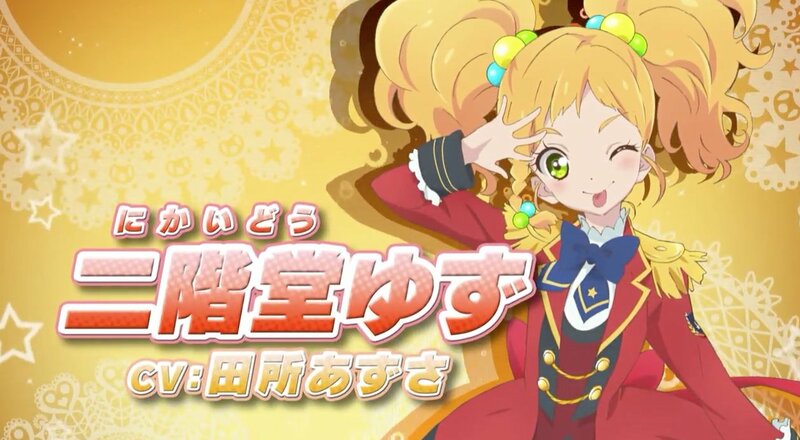 This entry was posted in Aikatsu!, Opinions on... and tagged Aikatsu!, Anime, Idol Scandals on February 27, 2013 by rockmanshii.